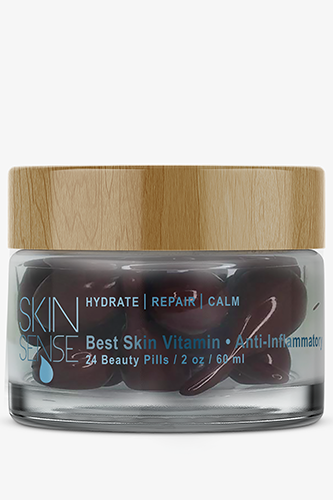 Instantly calm and revitalize skin with a nourishing blend of essential nutrients. 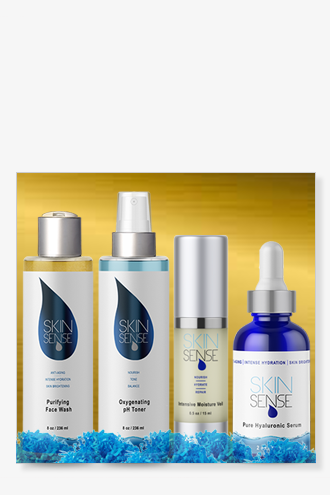 Vitamin rich plant extracts and oils heal, hydrate and revitalize sensitive and inflamed skin. Infuse Chamomile, CoQ10, Vitamin E and Aloe to heal skin of dehydration, environmental damage, minor irritation and roughness. Calms skin that has been exposed to chemical irritants. Coenzyme Q10 is found in abundance in young skin but the amount decreases as we get older. Help heal and stimulate the growth of healthy tissue with powerful antioxidant properties that protect the collagen fibers in your skin from free-radical damage. Chamomile is a powerful anit-inflammatory, anti-fungal, anti-bacterial and antiseptic. Neutralize free radicals. * Help heal and stimulate the growth of healthy skin tissue. 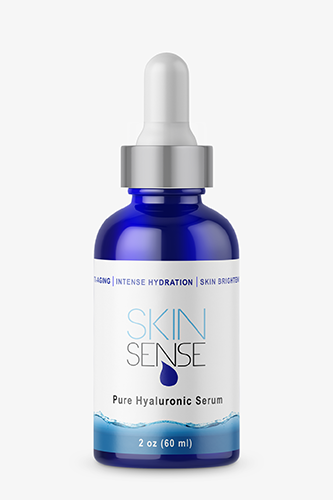 * Protect the collagen fibers in your skin from free-radical damage. *Promote skin elasticity and firmness. 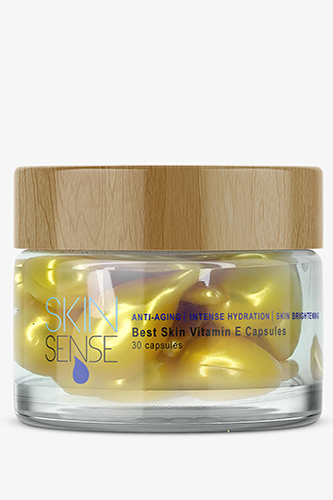 * Infuse skin cells with the vitamins, nutrients & energy it needs to help build collagen and elastin. *Increase moisture to skin. Make the surface of skin feel smooth to the touch. *Reverse the damage of solar radiation & skin aging free radicals in the environment. 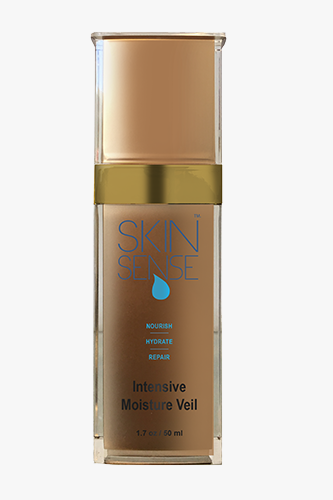 *Balance skin from environmental damage of our outdoor lifestyles and sun exposure. Water, Glycereth-20, Methyl Gluceth-20, Sodium Hyaluronate, Xanthan Gum, Sodium PCA, Ascorbyl Palmitate (Vit C), Tocopherol Acetate (Vit E), Panthenol Vit B5, Bisabolol (German Chamomile)Extract, Aloe Barbadensis (Aloe Vera), Matricaria Chamomilla Recutita (Italian Chamomile) Extract, Anthemis Nobilis (English Chamomile) Extract, Rosmarinus Officinalis (Rosemary) Extract, Symphytum Officinale (Comfrey) Extract, Camellia Sinensis (Japanese Green Tea) Extract, Vitis Vinifera (Grape) Extract, Marine Collagen, Ubiquinone CoQ10 (Coenzyme Q10) , Sorbic Acid. Use nightly at first then, as skin begins to improve cut back to two ot three times per week. Snip tip off pill, squeeze cream out and massage into skin.